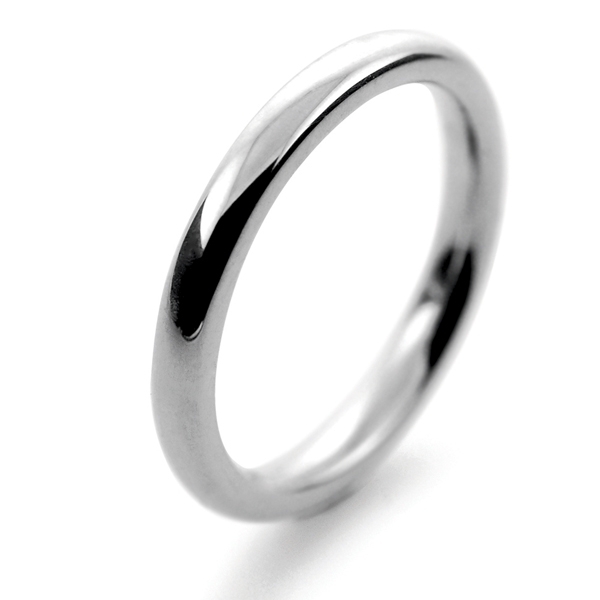 Platinum Wedding Ring Slight or Soft Court Heavy 2.5mm. 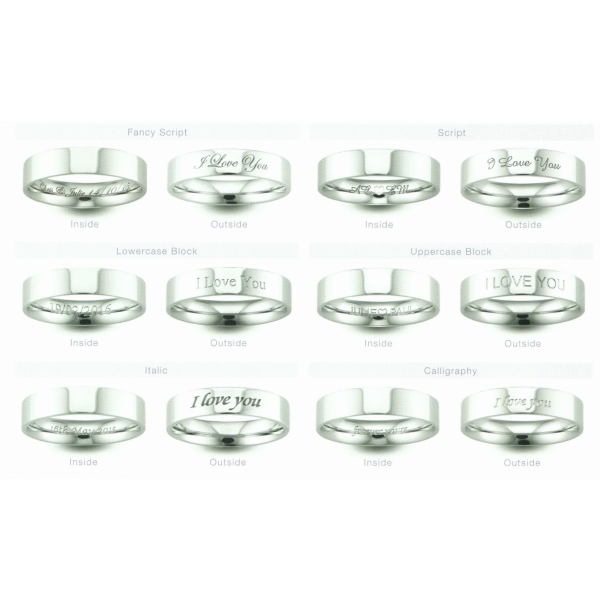 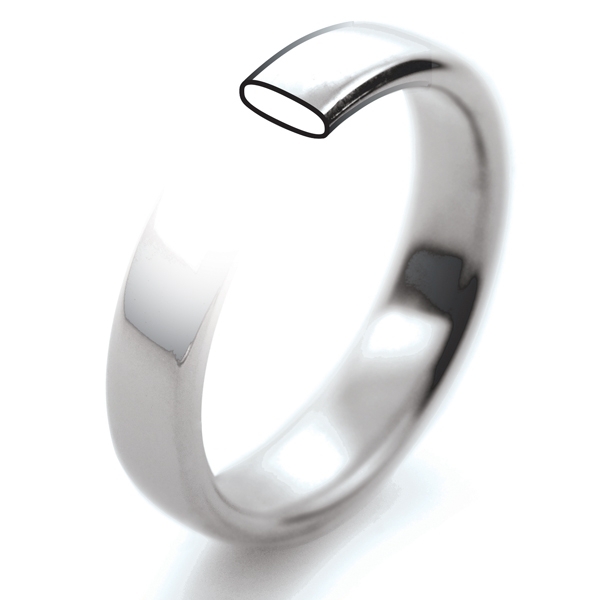 Ring Depth of the heavy 1.7mm, and the very heavy is 2.1mm (other depths available in Platinum Slight Court Wedding Rings are light 1.0mm, medium 1.3mm and medium heavy 1.5mm). 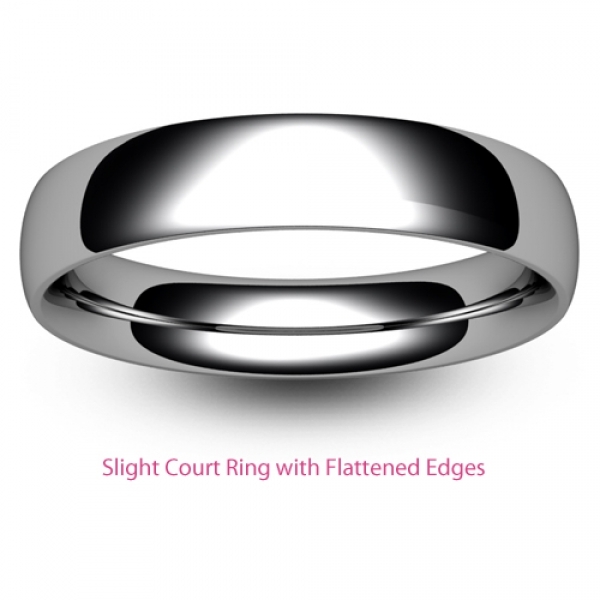 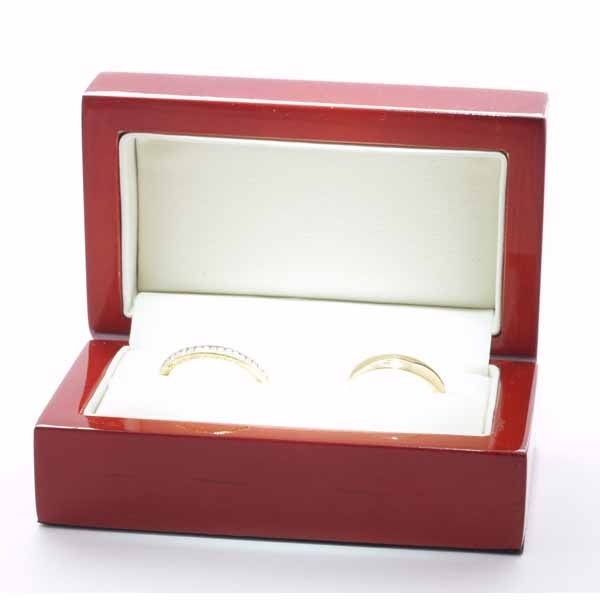 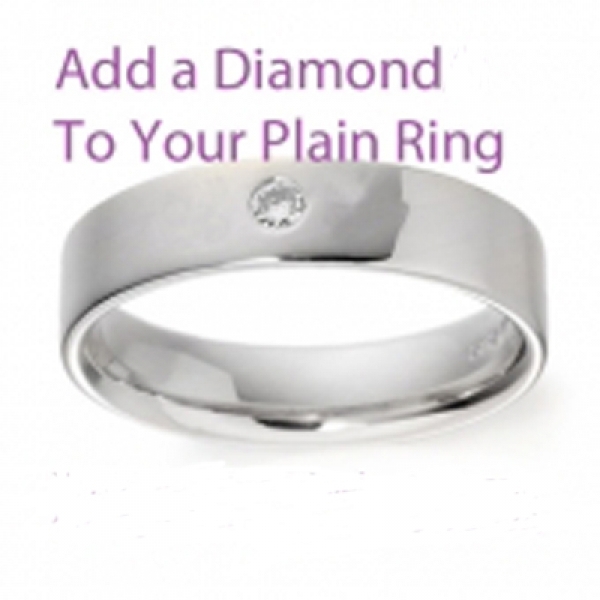 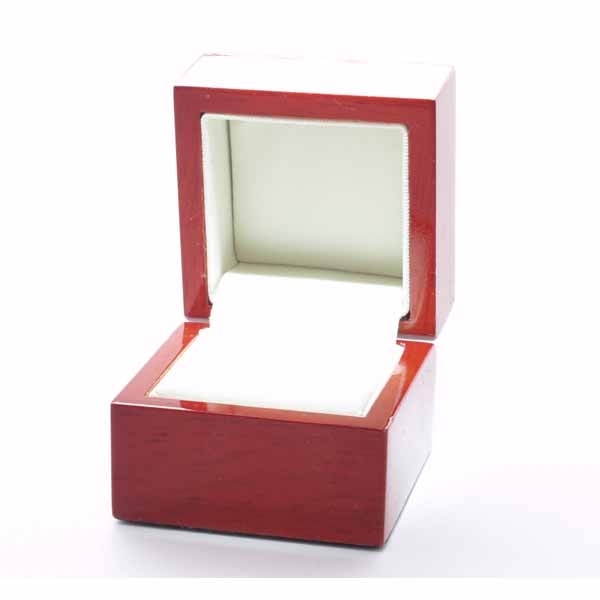 Platinum Flat Court Wedding Rings which are flatter on the outside and rounded on the inside.